Ah, Romance. Every young girl yearns to experience it. With Valentine’s Day approaching, I thought it might be fun to research the “first” romance novel. What a task! Every literary country in the world lays claim to having the best novels, but it wasn’t until the late 15th to early 16th century during the Renaissance period and the invention of the printing press that novels became more easily attainable. But, the late 18th Century in Germany saw the beginning of the romantic movement. Once we entered the modern age of literature, novels abounded and romance sprouted among the pages and in the hearts of readers across the world. According to Wikipedia one of the earliest romance novels was Samuel Richardson's popular 1740 novel Pamela, or Virtue Rewarded, which was revolutionary on two counts: it focused almost entirely on courtship and did so entirely from the perspective of a woman protagonist. In the next century, Jane Austen expanded the genre, and her Pride and Prejudice is often considered the epitome of the genre. Austen inspired Georgette Heyer, who introduced historical romances in 1921. A decade later, British company Mills and Boon began releasing the first category romance novels. Their books were resold in North America by Harlequin Enterprises Ltd, which began direct marketing to readers and allowing mass-market merchandisers to carry the books. Romance has never been the same! According to the She Knows Book Lounge e-magazine, these are the ten best romantic novels to date. How many have you read? 1. When you think of a great romance novel, Jane Austen's name will inevitably come up. And Pride and Prejudice will, too. 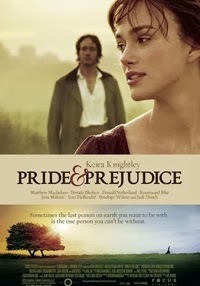 First published in 1813, but now one of the most popular novels in English literature that has been made into countless movies, it's the story of Elizabeth Bennet, the second of five daughters with a witty and sarcastic sense of humor that her father is trying to marry off. She meets and develops a complicated relationship with Mr. Darcy and both must learn to overcome their differences before they can ultimately be together. 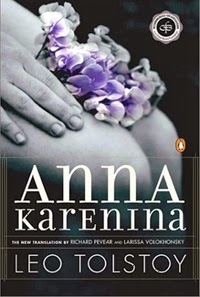 Written more than 100 years ago, Anna Karenina is still considered to be one of the greatest love stories of all time. It is the story of Anna Karenina, a married aristocrat and socialite, and her affair with Count Vronsky. The Count wants her to leave her husband so he can marry her. But once she does walk away from her loveless marriage she becomes paranoid and jealous that he will leave her. Usually a book assigned to read in school, this is one you should add to your list just because you want the experience of reading a book that many think is the best ever written. This novel, which recently celebrated its 75th anniversary, was first published in 1936 and was also made into a movie that subsequently won an Academy Award. 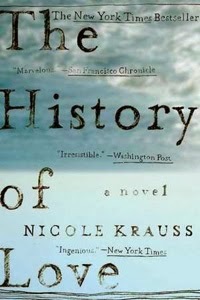 Set during the Civil War and Reconstruction in the South, many consider it to be more of a historical novel than a romantic one. But still, it includes a devastating love story between Rhett, with a reputation as a "bad boy" and Scarlett, a Southern belle who don't end up together for many years. Bella and Edward — human versus vampire — are the most unlikely of lovers, but still are brought together by forces they themselves don't even understand. But even Bella isn't safe from Edward who preys on humans, but still, they fall in love. 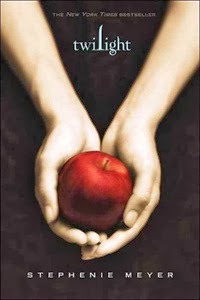 This love story unfolds over several books in a series written by Stephenie Meyer. The Notebook is the story Noah and Allie who meet and fall in love as teenagers and then don't cross paths again for almost 15 years. 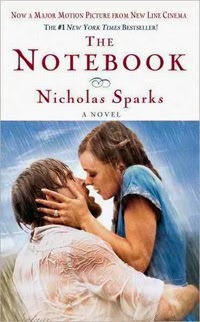 Letters from Noah to Allie are kept from her by her mother and when Noah returns, Allie is set to marry someone else. Eventually, they do get together and so begins one of the most emotional love stories ever written. Be prepared to cry! 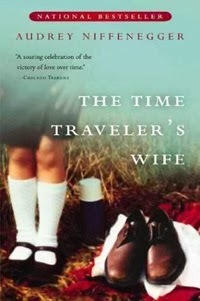 One of the most unique love stories I've read, The Time Traveler's Wife, is the story of Henry, a librarian who can travel through time and Clare, the woman he falls in love with. Henry can't control when he leaves or when he comes back — he can end up in the past, present or future — so their love story takes place at all different stages in Clare's life, sometimes even her childhood. An impossible romance that still stands the test of time, it's a page-turner until the very end. Gerry and Holly are soul mates who can't imagine life without each other until the day that Gerry dies. After Gerry is gone, Holly is, of course, devastated, and then Holly discovers a bundle of notes. Letters that Gerry wrote to Holly before he passed away, one for each of the months after his death. And as the ultimate act of love, Gerry's notes teach Holly that life, and love, must go on. This novel was also made into a movie starring Hilary Swank and Gerard Butler. The title itself tells you it will be a story that tugs at the heart. This best-selling novel by Nicole Krauss, that takes place over 60 years, is the story of a locksmith named Leo who immigrates to New York after escaping Poland and is desperately missing the woman he has always loved. It also tells the story of a young girl named Alma. What ties Leo and Alma's story together is a novel that Leo has written called The History of Love. Alma is looking for a man to love her mother and discovers that she was named after the only woman Leo ever loved. As the story unfolds, the two main characters move closer and closer to meeting, until they finally do. 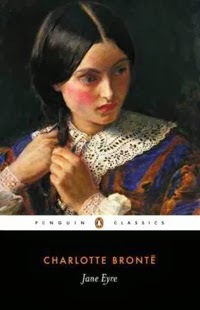 Jane Eyre is the story of Jane, an orphan raised by her cruel aunt. Then Jane is later sent away to school, but the headmaster also turns out to be an abusive man. Jane stays at the school and eventually becomes a teacher. After two years of working as a teacher, she yearns for new experiences, so she accepts a job as a governess and it is there she meets Mr. Rochester, who she falls in love with and marries. Only after, does Jane discover Mr. Rochester was already married to a woman in Jamaica. Jane immediately flees and finds herself penniless and hungry but is eventually taken in by three siblings. Jane soon learns that these three are her cousins. One of them, St. John, wants to marry Jane, but she refuses and she returns to her true love, Mr. Rochester, from whom she realizes she cannot stay apart. 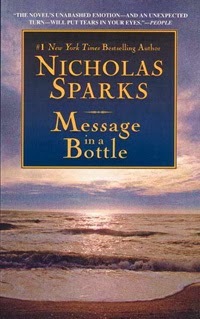 Message in a Bottle is the story of newly divorced Theresa, who is jogging on the beach and finds a bottle with a letter inside addressed to Catherine and signed by Garrett. For reasons she doesn't understand, Theresa wants to find the lovers who are in this letter, which ultimately leads Theresa to finding her own love. One story that isn’t listed here, and maybe isn’t classified as a novel, but it is definitely a love story, is The Song of Solomon. Who can read that particular book in the Bible and not sigh? What is your favorite romance novel of all time? Is there one you keep on your bookshelf to read again and again? Mine is Gone With the Wind. I’ve read every book on this list and while they all left me with a myriad of emotions, this one has kept with me since high school. 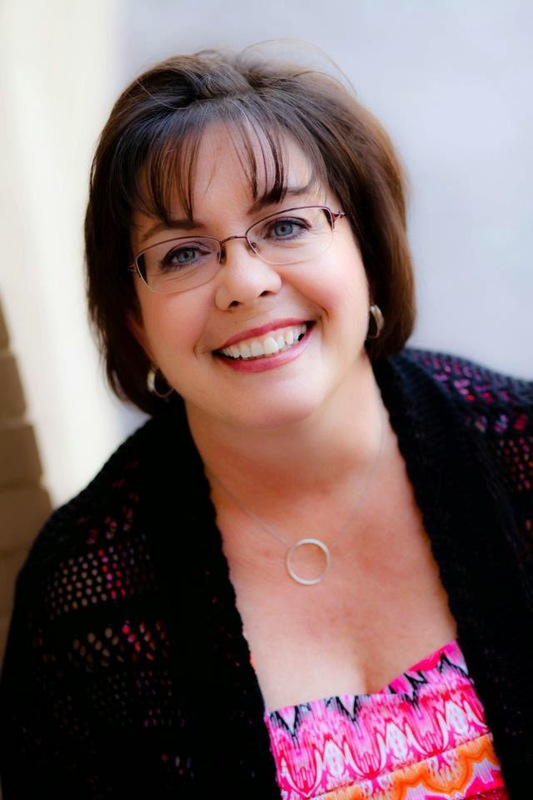 As an author of romantic suspense and historical romance, I love when I can inject these timeless emotions on the page and leave the reader with a smile on their face and sigh in their heart. I love this post, Cynthia! 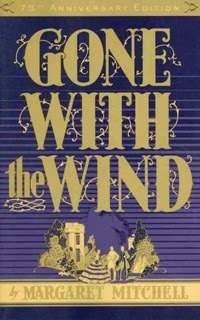 Gone With the Wind is one of my favorites as well. I have read several books on this list and now look forward to discovering the romance that awaits in those I haven't read. Cynthia, your post is just great! Romance is so wonderful and nothing like reading a wonderfully romantic book. I loved P. S. I Love You. Joy and tears, life and death, pulls you right in. Thank you for the great list. Gone with the Wind was one of my favorites, too. Jane Eyre was another favorite. I've read several you've featured, and am now intrigued enough to find the others. I am not sure what my first romance story was It would have been a teenage romance book.I use to buy the harliquin teen line. I wasn't a Jane Austin fan and really didn't like Gone with the wind. The first Christian one was When call the Heart by Janette Oke. its the book that got me back to reading and made me fall in love with mounties. So nice to meet some kindred spirits. Happy reading, ladies!